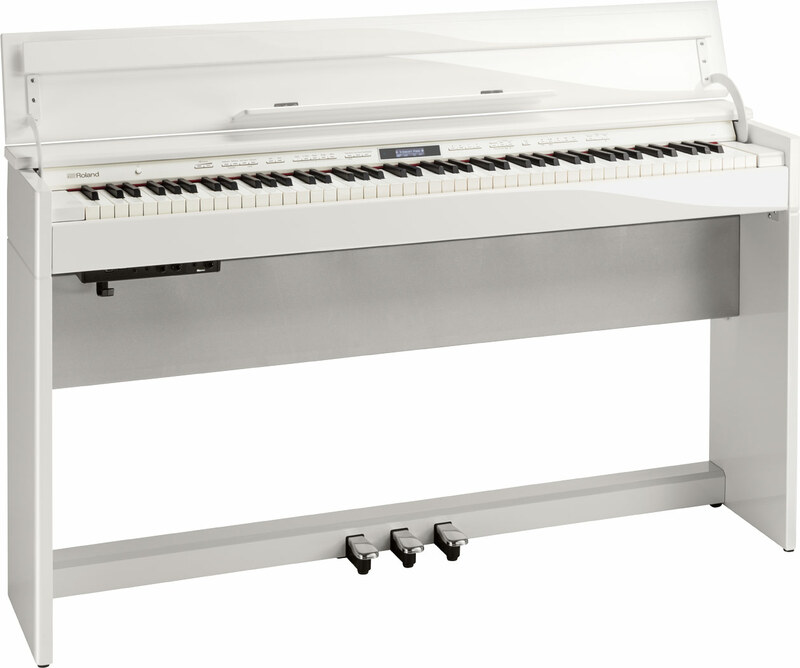 Lighter weight, more portable, stand / bench / pedal added à la carte. 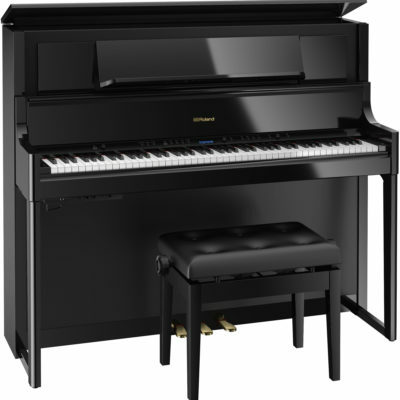 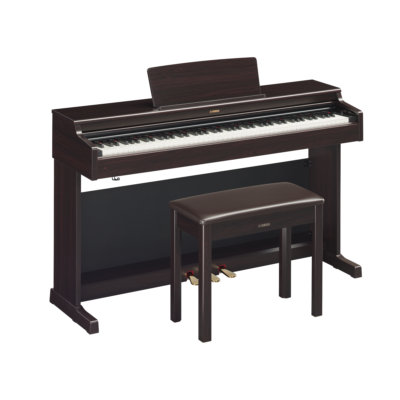 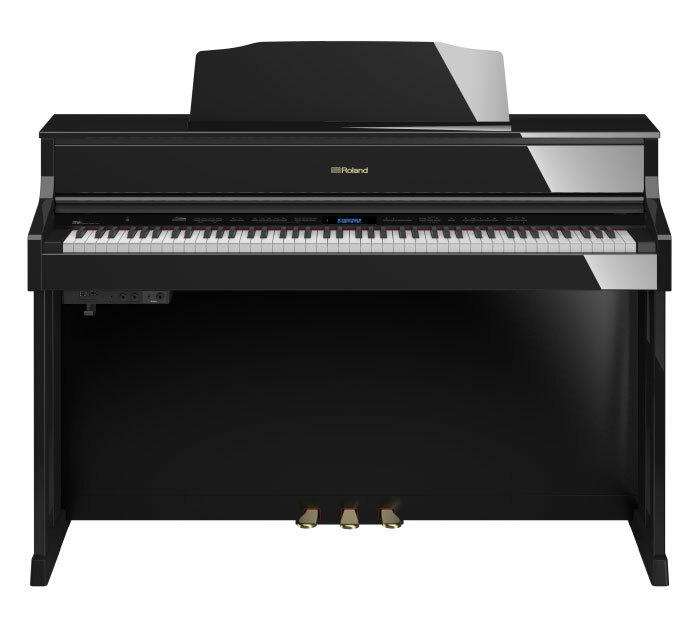 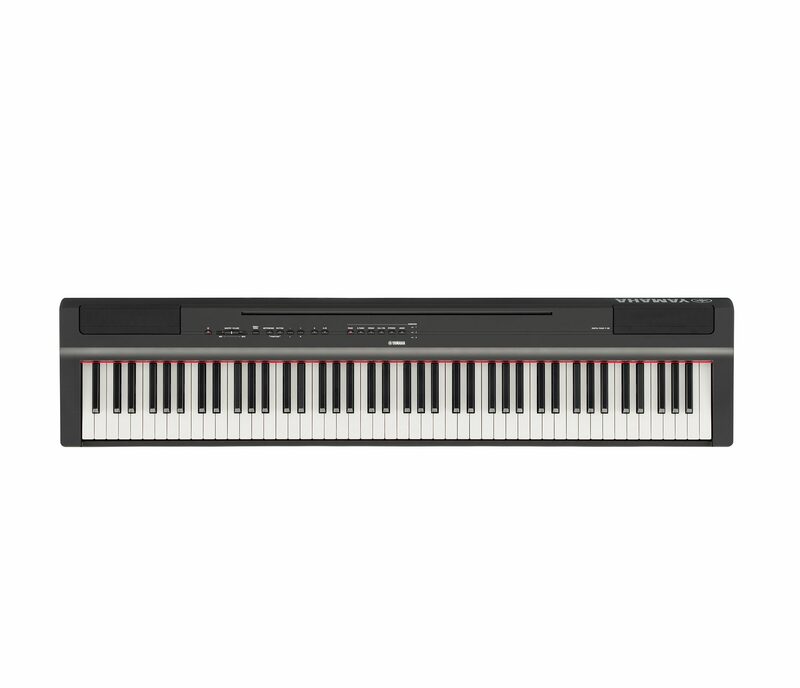 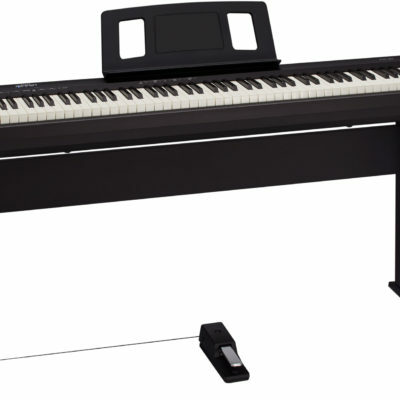 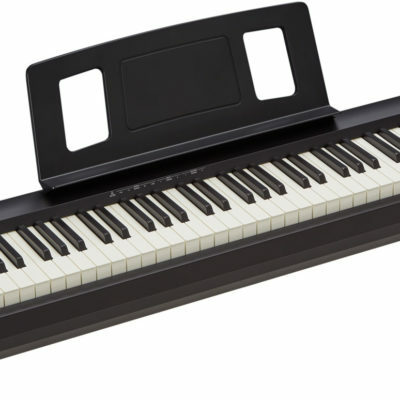 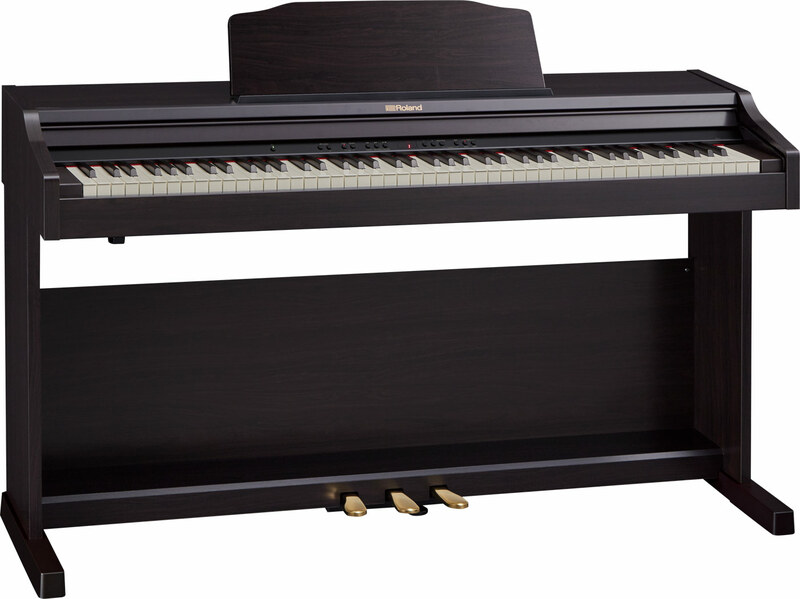 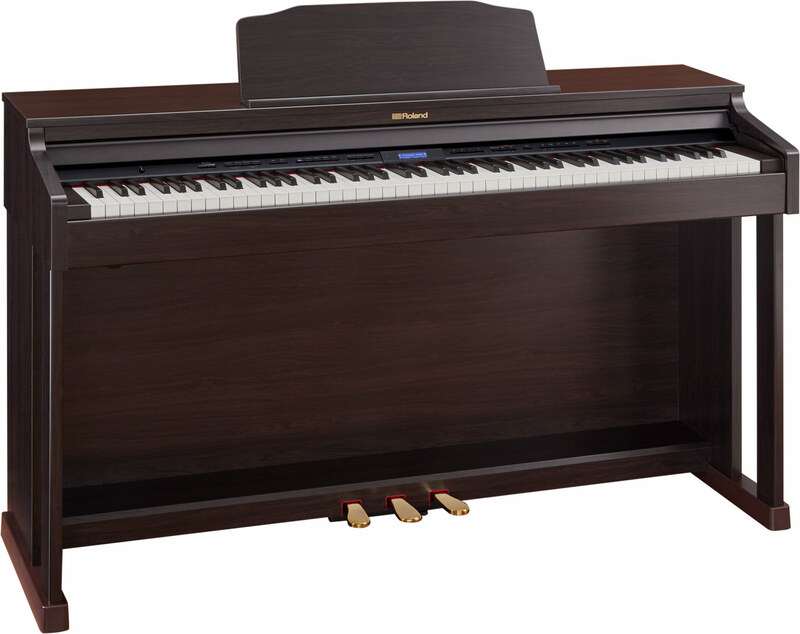 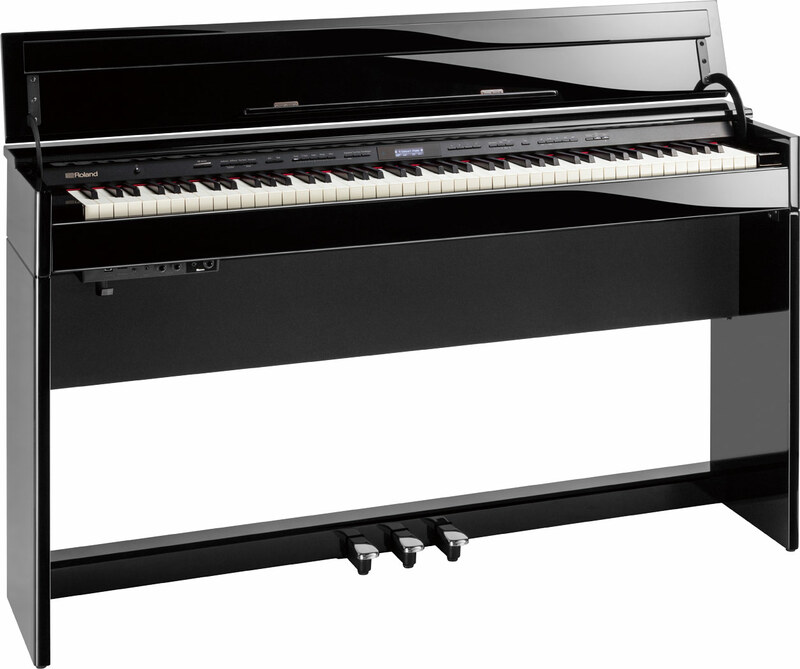 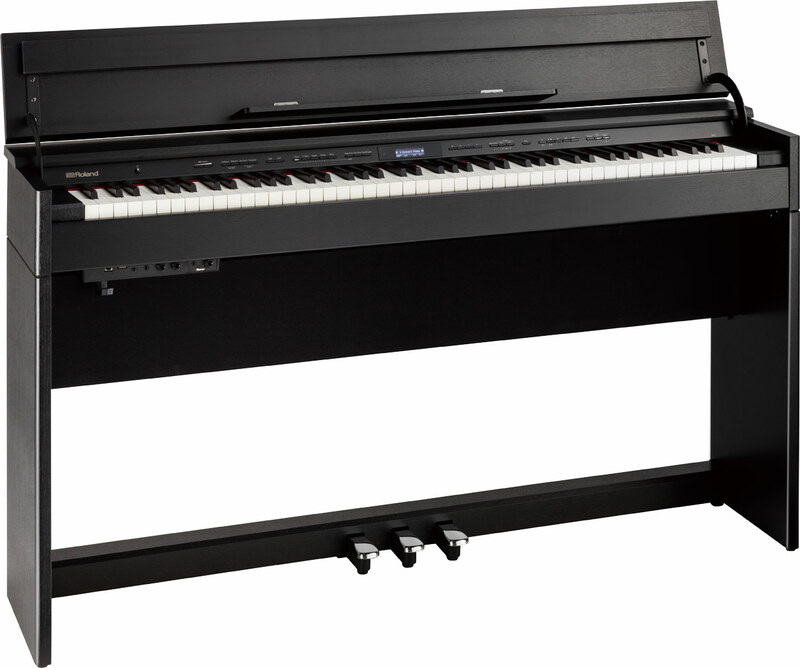 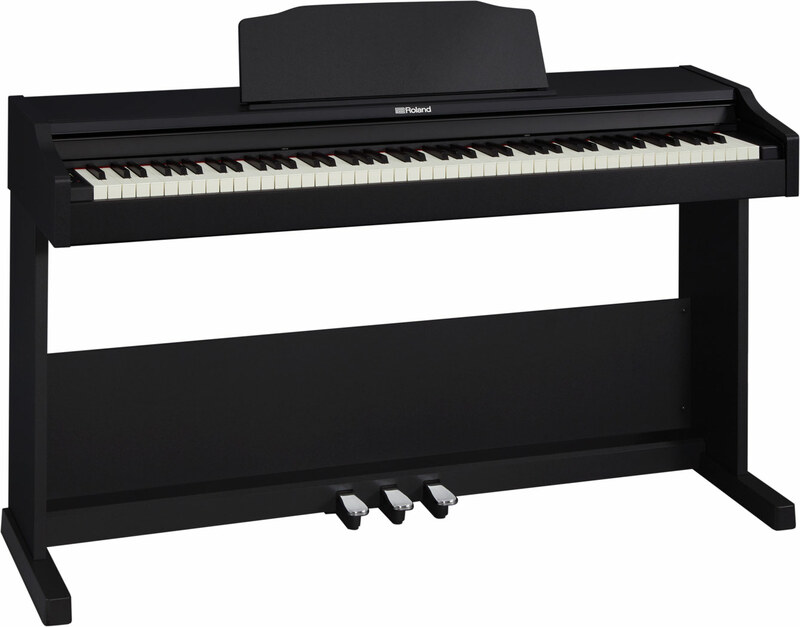 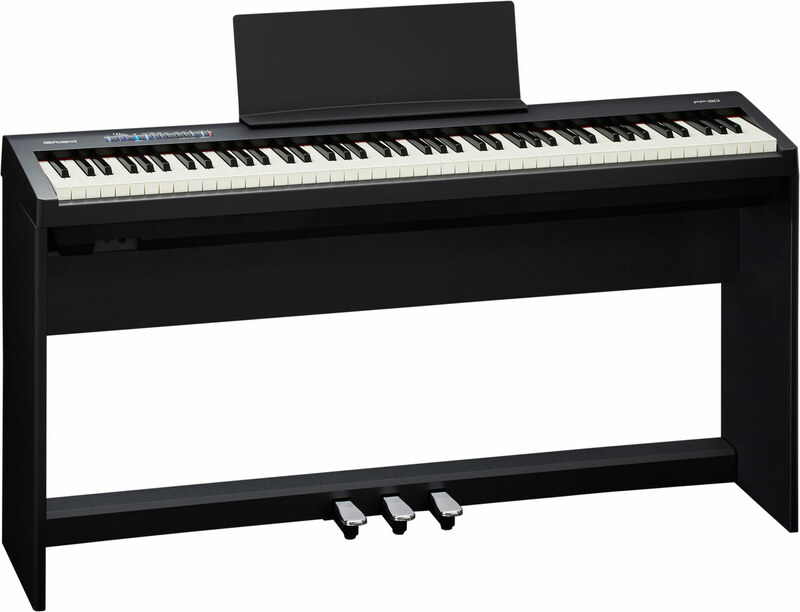 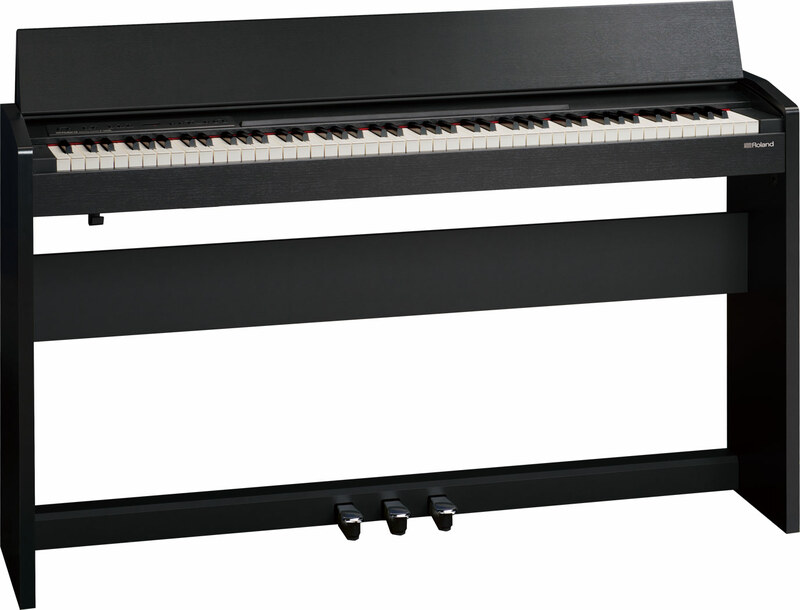 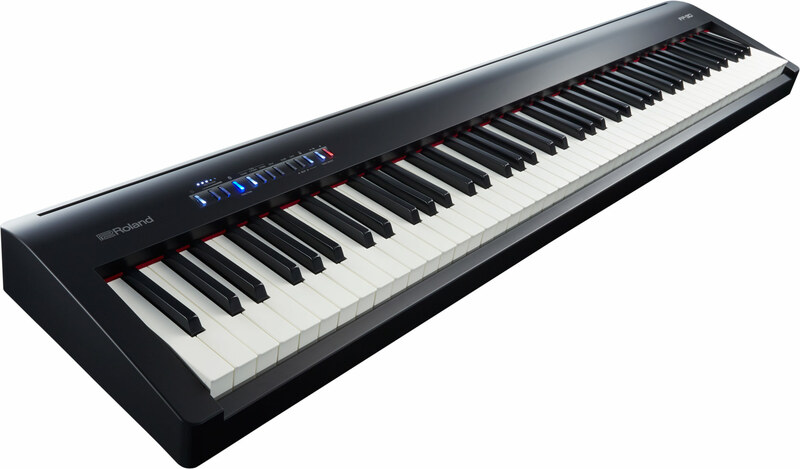 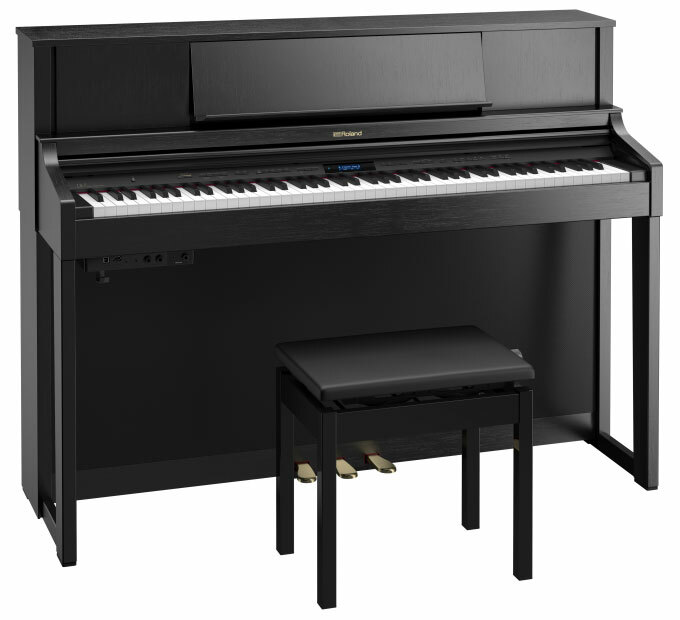 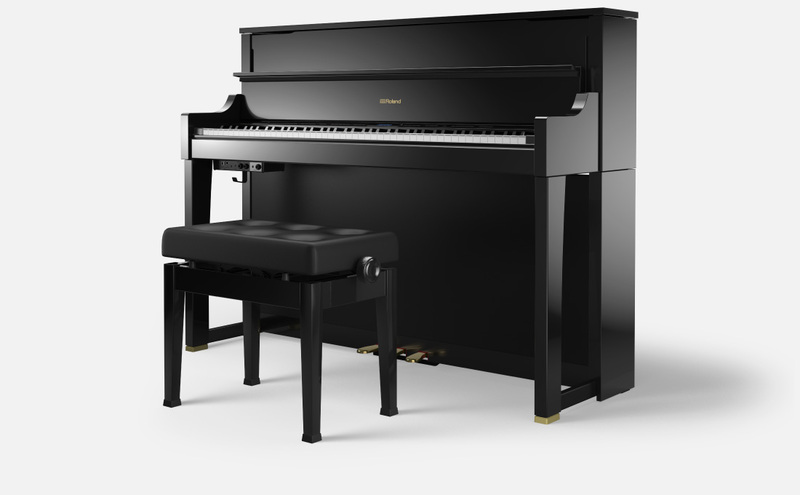 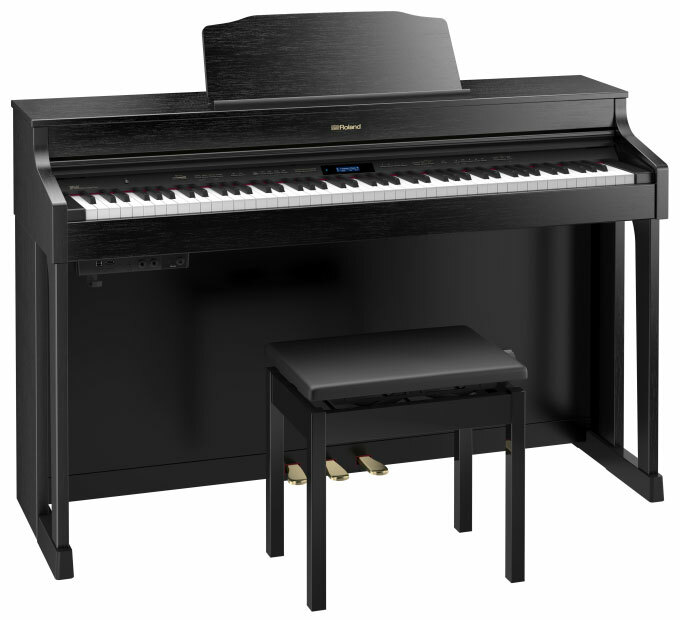 Featuring 3 pedals, heavier key weight, look more like a piano, sound more like a piano, better speaker system, include stand & bench. 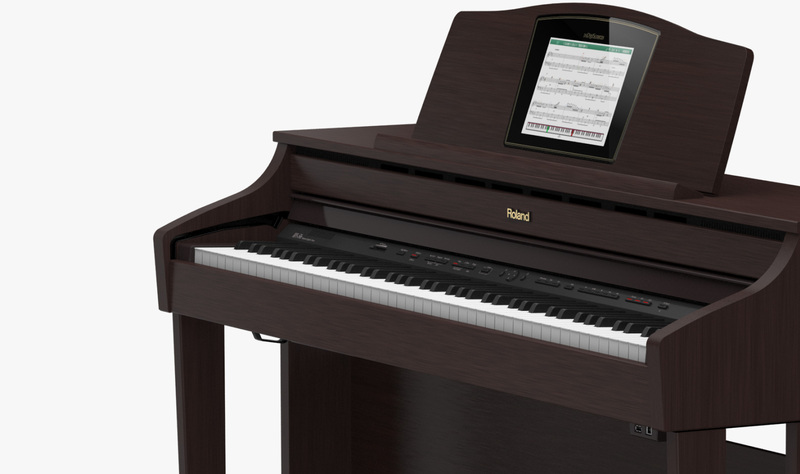 Adds full function built-in Music Tutor to help you practice/learn/improve, upgraded key touch & tone, iPad connectivity. 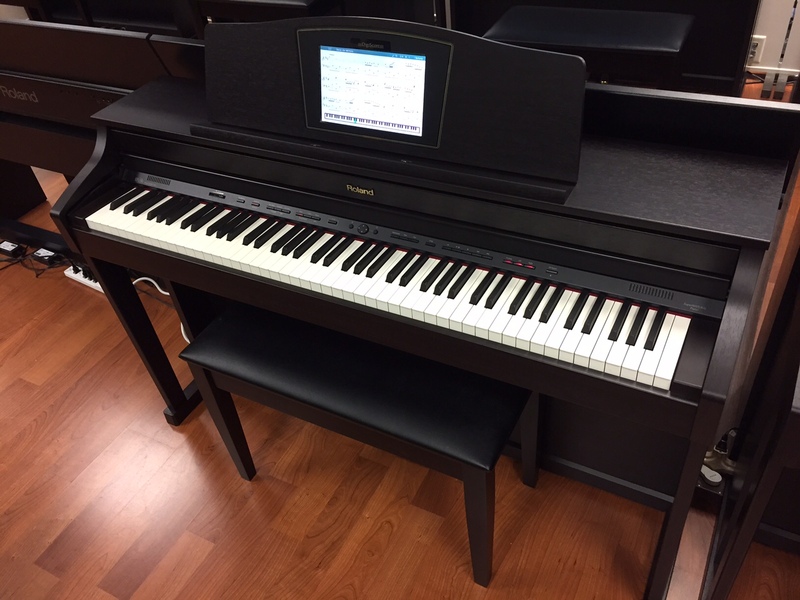 Adds DigiScore LCD display msuic notes inside the music rest, Large screen makes it easier to use, Grades students on practice & performance, Interactive Educational Games–Flash Cards, Rhythm & Ear Training, etc.